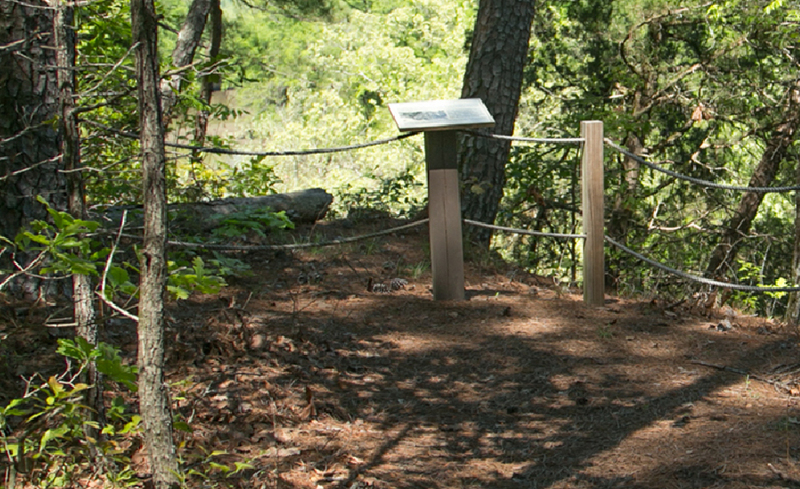 Plymouth Bluff offers four miles of self-guided nature and fitness trails. 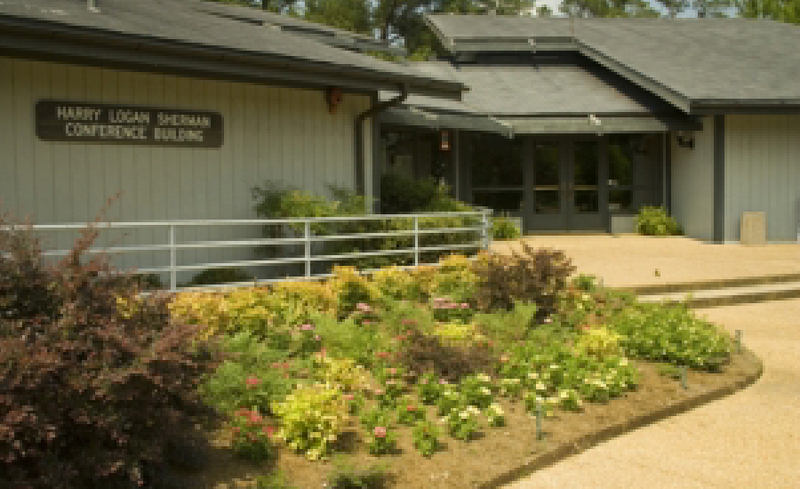 The Conference Center boasts almost 12,000-square-feet of multipurpose lecture/conference space and 24 guest rooms. At the Plymouth Bluff Environmental Center, it’s all about the views. First, there’s the breathtaking view from the 70-foot high bluff overlooking the old Tombigbee River channel: Blue water, verdant woods, azure sky. Equally stunning at this 190-acre educational and recreational facility is the view of history. Artifacts curated at the Center’s museum include fossils from the Cretaceous Period, an era more than 60 million years ago when the whole area lay submerged under an inland sea. The most fascinating history, however, is that of the Native peoples: the Choctaw who settled in the Plymouth Bluff area, and the fearless Chickasaw, also known as the Muscogee or Creek, who lived slightly to the north but came here to trade on the Tombigbee. Many in those tribes may have regarded Hernando DeSoto and his party as a mere curiosity when the conquistador’s party crossed the Tombigbee here in 1540. But by the turn of the 18th century with Spanish, British and American powers fighting for dominance and territory, the world of the Indian Nations had become an international powder keg that would detonate spectacularly during second phase of the War of 1812.